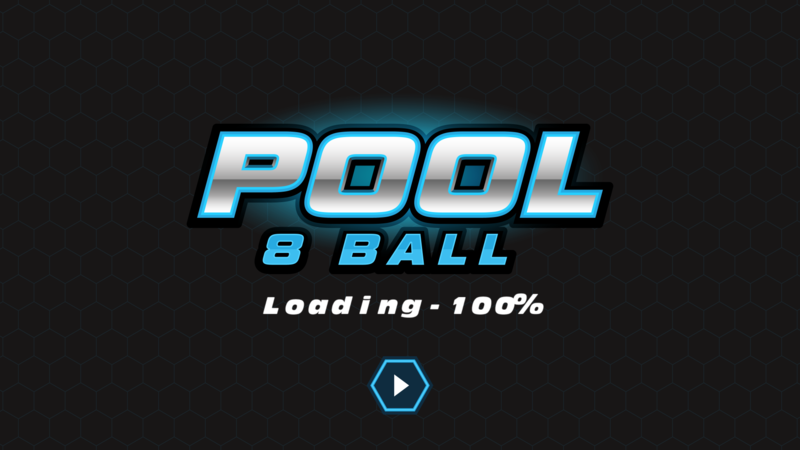 Pool 8 Ball – is a HTML5 Game! 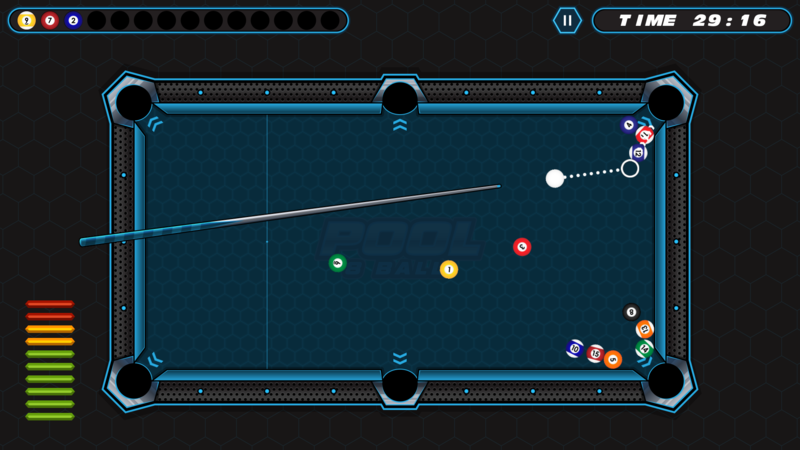 This is a modern pool in which you can play alone on a timer, and also together on one device. 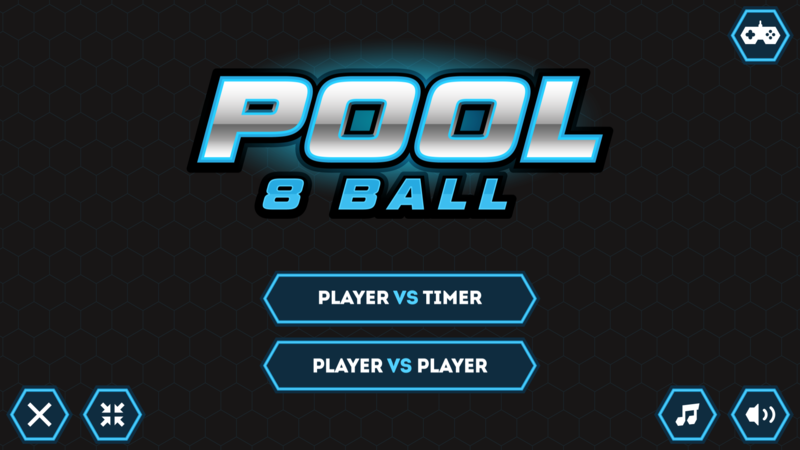 Rules as in the present pool 8 ball. 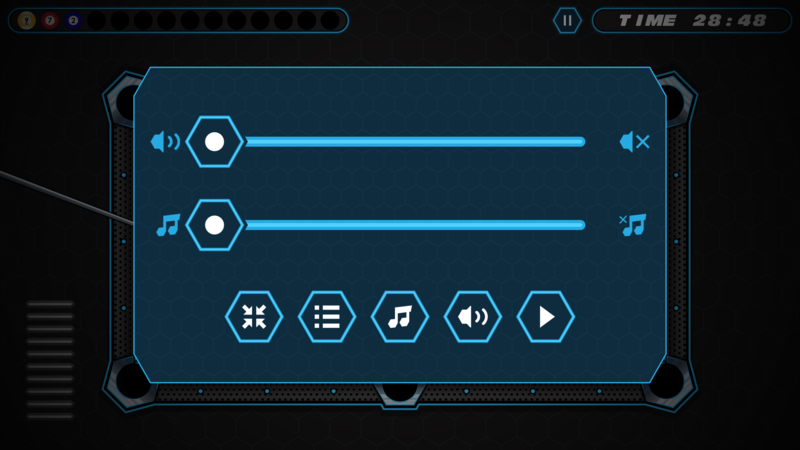 Touch Control works on all browsers and all mobile devices! Made in Construct 2 and the game is compatible with Construct 3. Enjoy the game! Easy to change the image, just replace the image file! Customize your own game and put it on IOS or Android. Download official Construct 2 manual. If you purchase any of my items, you will have full support! Just contact me and i will answer you as soon as possible and do our best to help you. I will be very pleased if you rate my games in ★★★★★ stars!